Two years ago, Hurricane Sandy hit the East Coast impacting many of the New Jersey (and New York) towns/beaches, including where my grandparents used to live. If you've been around the blog for a while, you'll know that my grandparents beach house was a large part of my childhood. I wrote this short except the week Sandy occurred to attempt wrapping my brain around the entire tragedy. Coming across the entry recently gave me the desire to share. 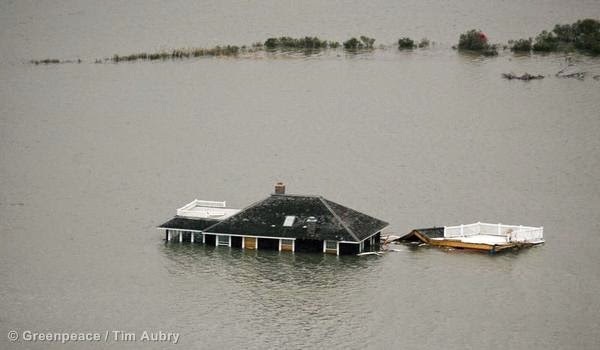 I could never fully understand the impact that Hurricane Katrina had on the Gulf Coast because I wasn't apart of it and it seemed so distant to me- both geographically and emotionally. However, experiencing Sandy within the past week changed my entire perspective. This experience has hit so hard and closer to home then I ever thought something could. 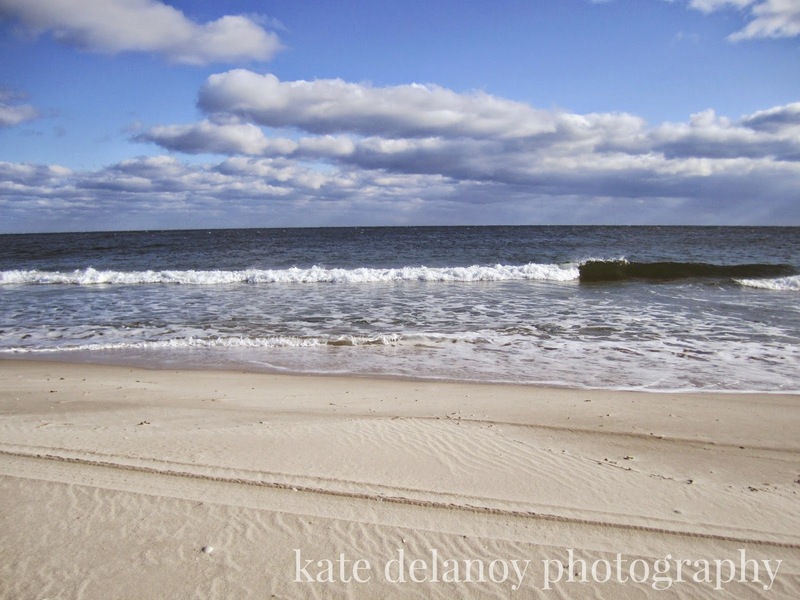 Lavallette- the place where I grew up, spent my summers, made memories, shared time with loved ones. The place that also developed my deep love for the beach. 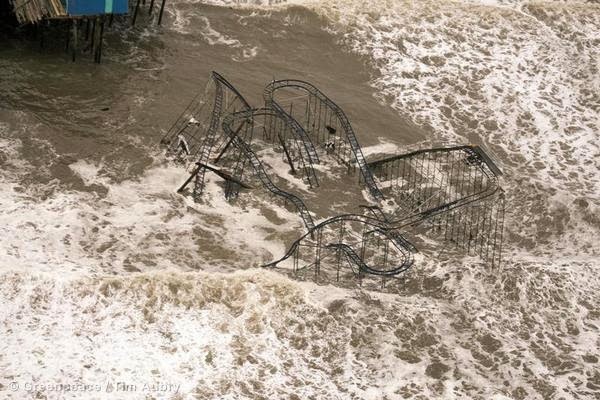 Each time I start to think about the devastation across Jersey beaches, I get nauseous. Not even able to face the fact that everything is gone. The photographs posted online were horrifying to see. I can't imagine what it has been like the past few days with people losing their houses and all of their belongings and numerous power outages. The shock I feel is traumatizing, let alone the individuals who are living it. I know that our God will help to slowly rebuild the place we came to know and love. Lavallette will never be how we knew it prior to Hurricane Sandy, but the rebuilding process gives us a fresh start. I pray that God heals those grieving right now and for the individuals who are strong enough to help in the clean up and re-building process. Remembering my sweet town on this day. Disclaimer: These are my own thoughts and feelings, and opinions I never lived this personally but this place was so much of my childhood.